A&W Cushion Limited01493 602858work Industry - ConstructionA&W Cushion Limited have had a presence in Great Yarmouth for almost 100 years. 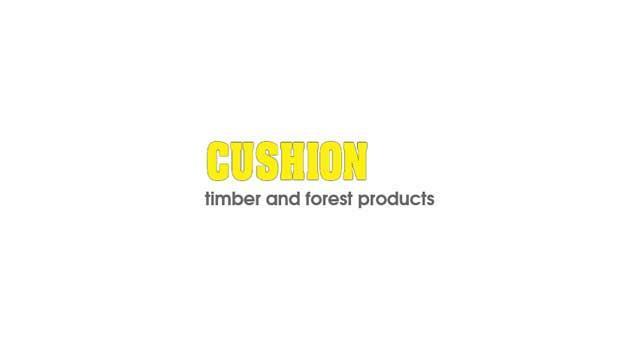 Supplying an extensive range of timber and timber related products to both the trade and the DIY market and stock all types of hardwood, softwood and panel products. All products can be cut to size and finished to customers specification in the saw mill. They also operate three treatment plants and their trade counters supply ironmongery, finishes and fixings. A&W Cushion Limited have had a presence in Great Yarmouth for almost 100 years. 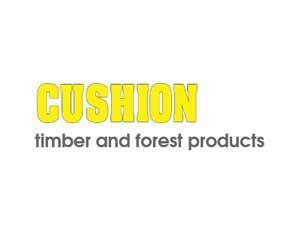 Supplying an extensive range of timber and timber related products to both the trade and the DIY market and stock all types of hardwood, softwood and panel products. All products can be cut to size and finished to customers specification in the saw mill. They also operate three treatment plants and their trade counters supply ironmongery, finishes and fixings. A&W Cushion are based on Southtown Road at the Orfeur Timberyard which can be accessed from the A47 and the A1243.